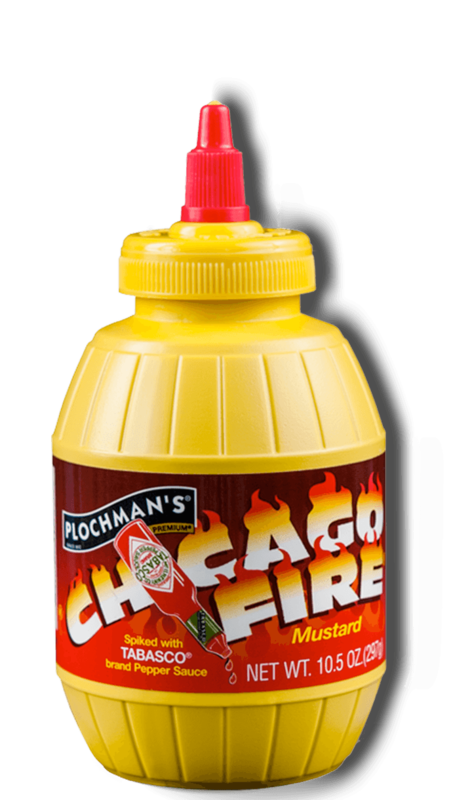 Plochman's Chicago Fire Mustard gives this sandwich a sweet tanginess that lets the pastrami star! Top bottom rye slices with pickles, pastrami and cheese. Spread top slices with mustard and place on top. Try It Another Way Get grilling! Wrap in foil and grill for about 5 minutes, or until warmed through.